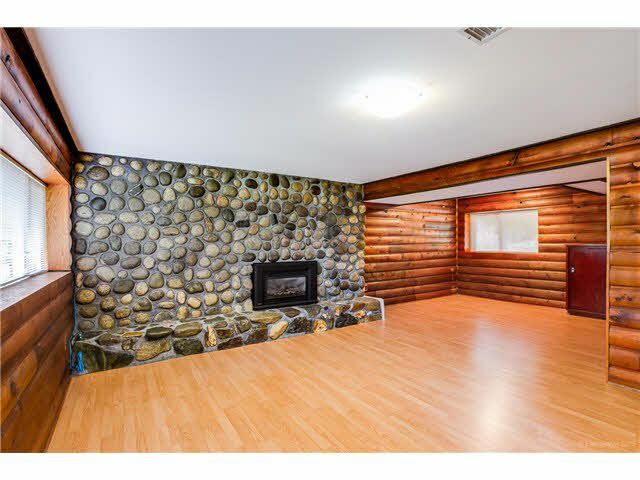 Upper Deer Lake. Come View this beautiful 2 Level Family, 2429 sqft, in beautiful family residential neighborhood Huge 9174 sfqt lot. 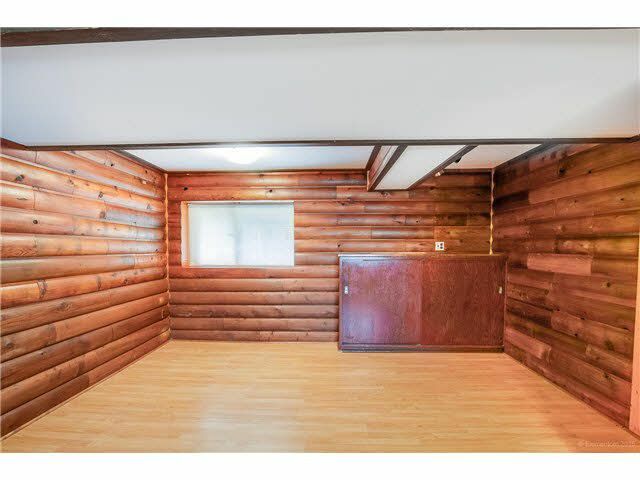 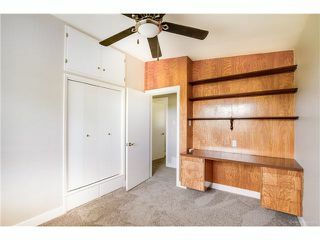 3 Bedrooms up and 1 bedroom and den down. 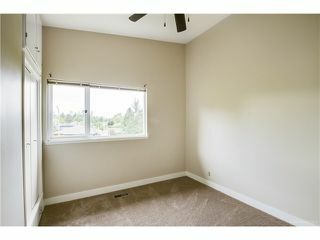 Freshly painted with modern colours and new flooring up and down . 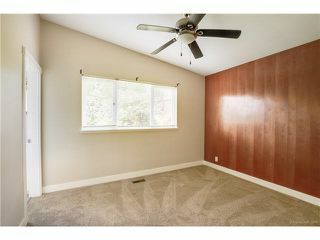 New baseboards, door moudlings, new door hinges, and door hardware. 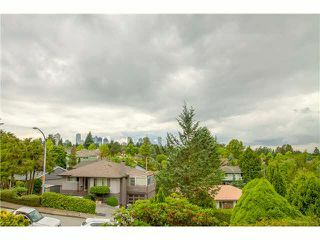 Beautiful Views from the front door balcony with City and North Shore and Mountains. 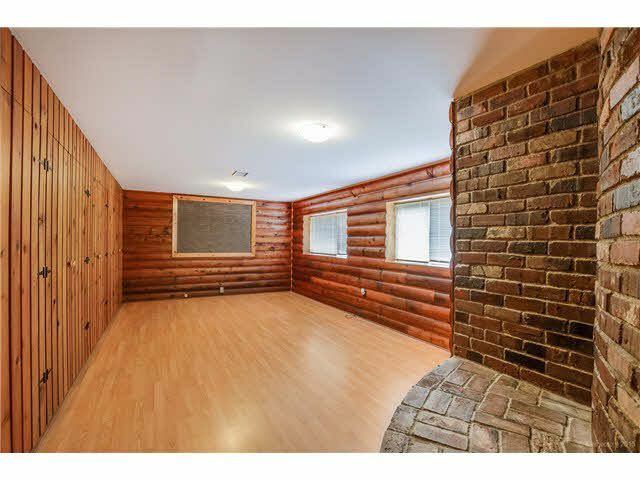 Living Room with Gas F/P, plus separate Dining Room with door to rear Sundeck. 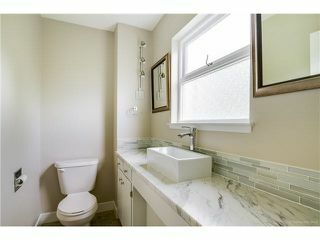 Updated 3 Baths. Back Lane with lots of parking and room for RV. Short distance to Deer Lake Park. 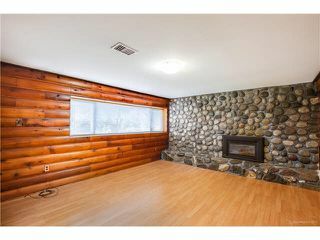 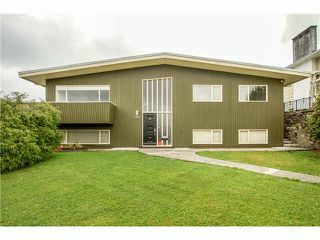 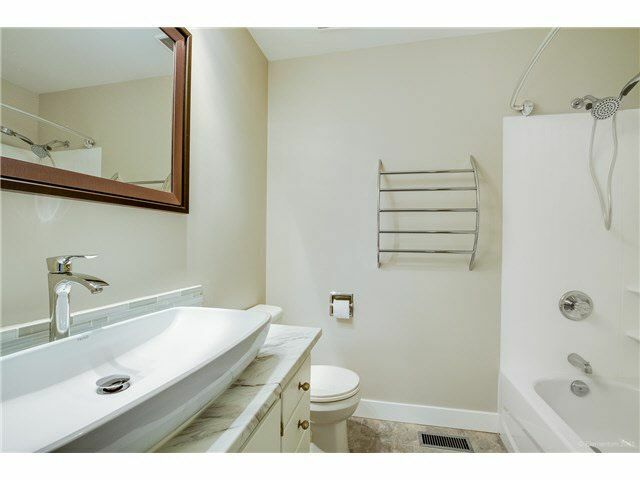 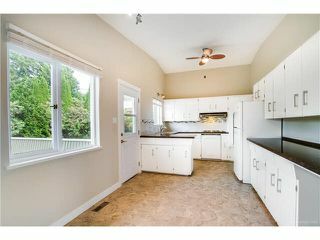 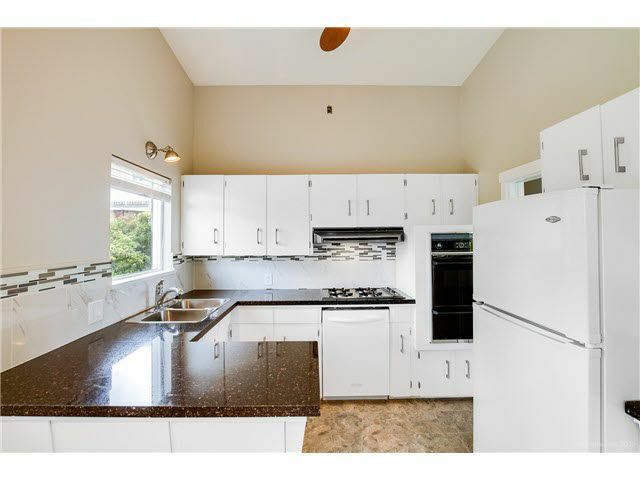 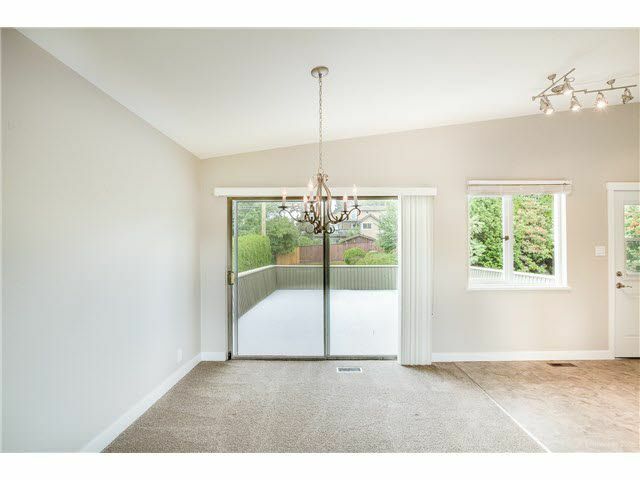 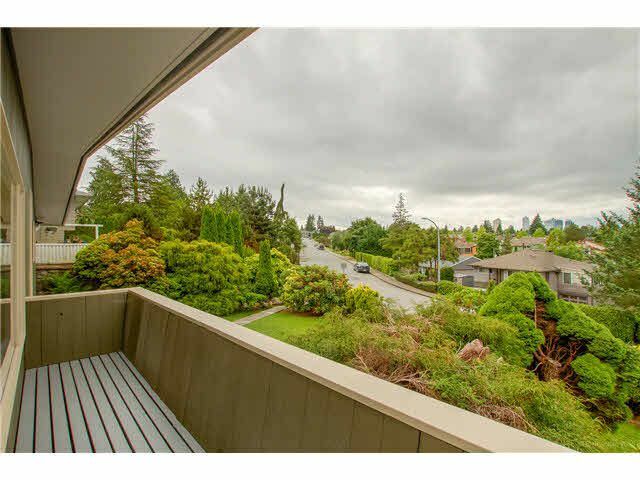 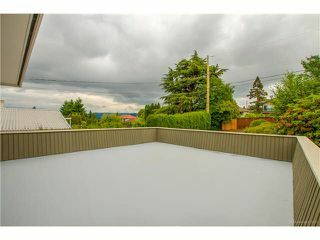 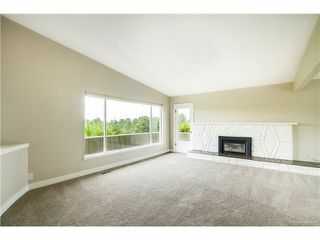 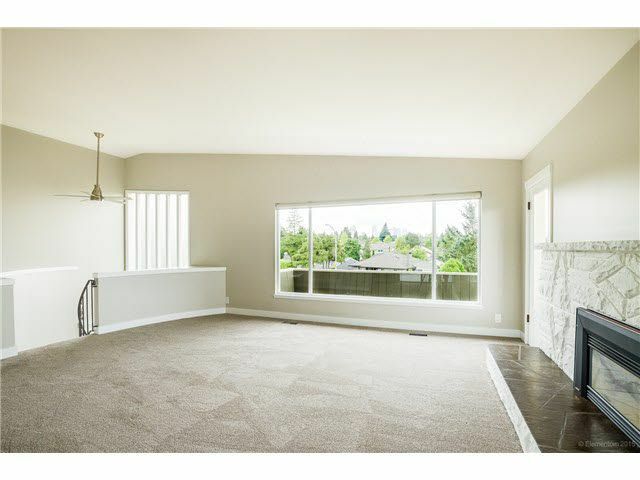 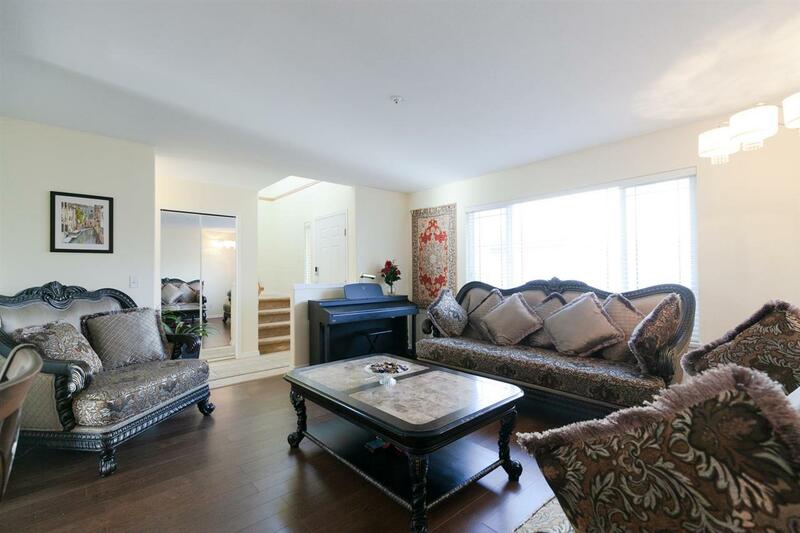 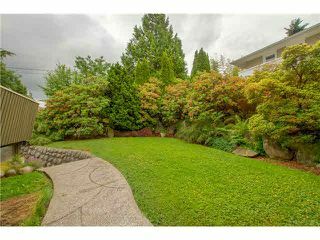 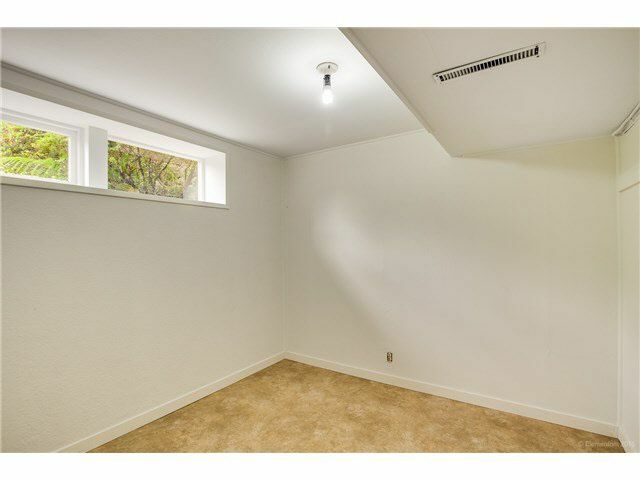 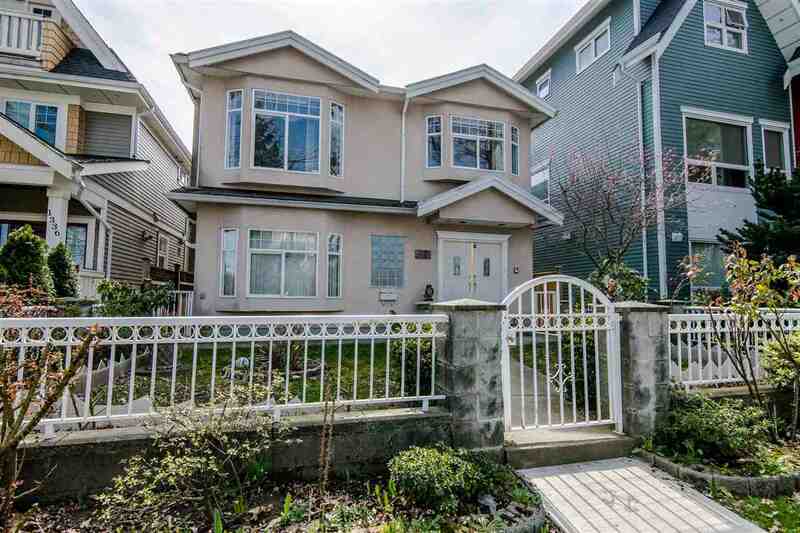 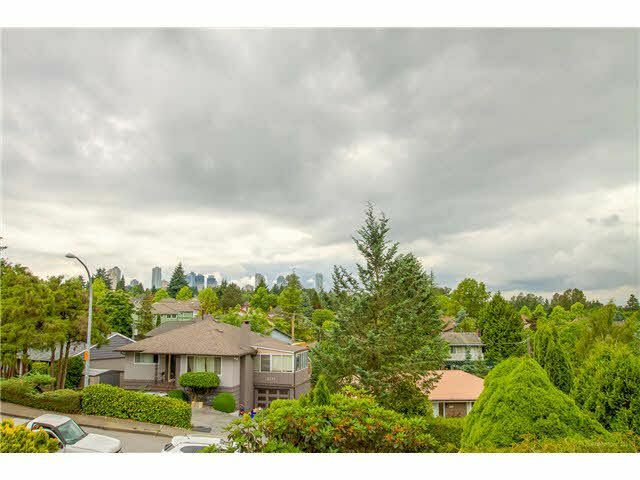 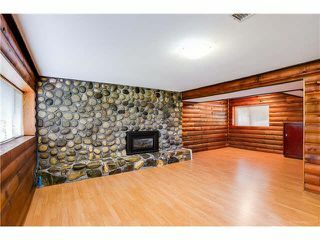 5 Minutes to Metrotown Shopping, Crystal Mall, direct bus to Skytrain and SFU University.